Nice one Mr Hill... Good idea.. never seen those pics before either.. Old ASDA was weird back then. 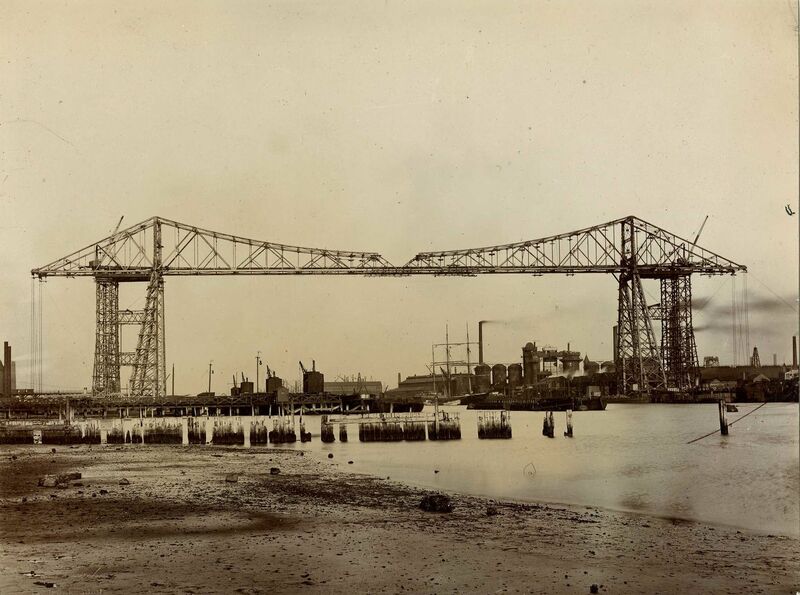 alot quieter too..
Love that one of the transporter bridge being built, Hedley. This is from Facebook, link below. I have yet to compare the shop frontages to 1985 when filming took place.